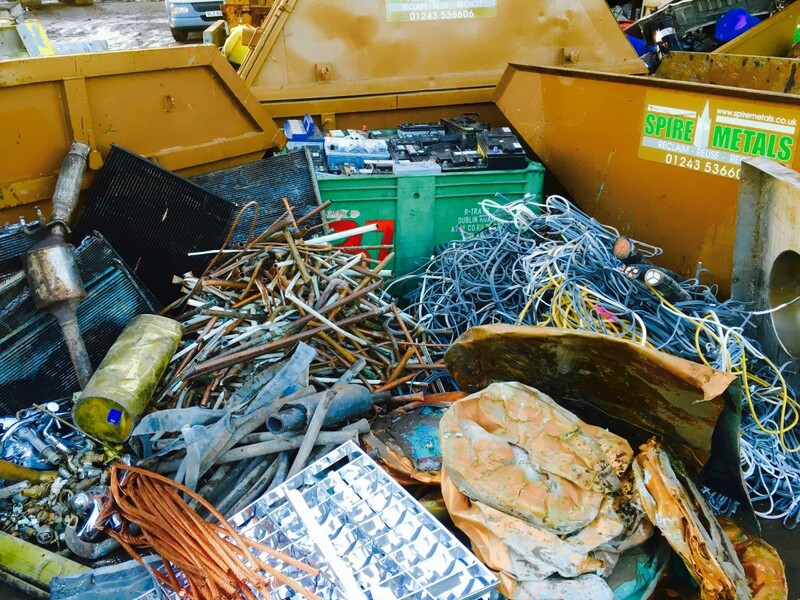 Are you trying to look for ways you can get rid of your scrap metal in Waterlooville? Spire Metals can help you solve your problem and help you earn extra money at the same time. Whether you have commercial or domestic scrap, we can come and collect it from you as we have daily collections in Waterlooville. We have a wide array of services that could accurately weigh in your scrap metals and give you the most reasonable rates as well. We buy ALL ferrous and non-ferrous metals in Waterlooville. You can earn extra income from your scrap metal and can rest assure that it will be recycled properly at the same time. It doesn’t matter if you have tons of commercial scrap or just a couple of items of scrap metal in Waterlooville. No items are too big or too small to trade. Drop by our yard at your most convenient time so you can exchange it for extra cash. We also do regular collections from your desired location as well. We offer prompt payments to all our clients, whether it’s domestic or commercial customers.